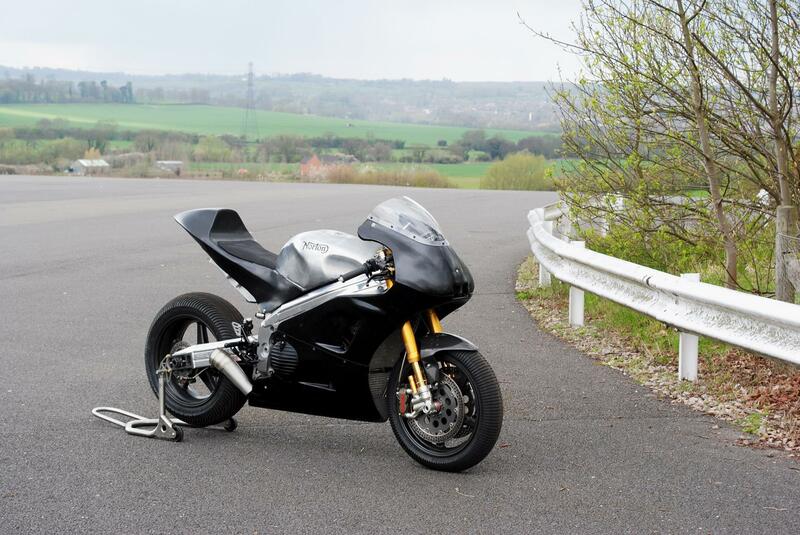 ﻿ Poll: Will new Norton V4 race bike finish the TT? Poll: Will new Norton V4 race bike finish the TT? The new Norton V4 race bike hss been unveiled this morning on the Isle of Man and the latest issue of MCN has the full story of its development – Norton started building the bike around an Aprilia V4 engine and Spondon chassis just six weeks ago and have just 37 days before the TT. So, can they do it? Do you think the Norton engineers can produce a bike that can complete six fast laps of the toughest road race circuit on the planet? Or will the project end in disappointment, just as it did when Norton last went to the TT in 2009 with the old rotary race bike? Cast your vote below, and don't forget to comment too.